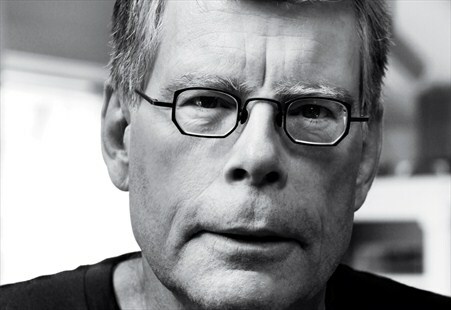 Stephen King Gets His Own Jeopardy Category Tonight! Stephen King, my favorite author and master of horror, will have his very own “Jeopardy” category on tonight’s show – Tuesday, March 5. I may have to tune in just to watch this! I’ve been his “#1 Fan” for many years. It takes a lot to scare me, but he’s managed to reach that level of true “sleep with the light on” terror for me many times.